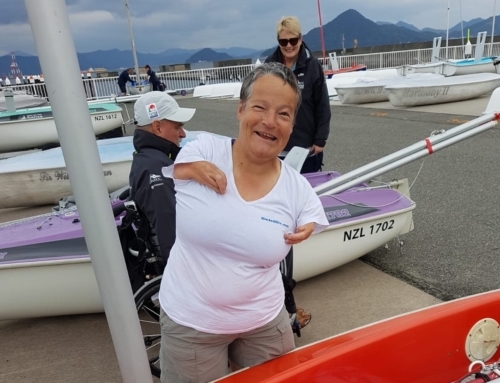 New Zealand’s only ISAF 100 Point Olympic, Paralympic and invited class regatta is pleased to again offer a travel subsidy to help kiwi sailors from outside the Auckland Region take part in this world class event. For 2014, this offering has been extended past the Olympic and Paralympic classes, now including the Youth Classes to boost participation of younger sailors at the event to be sailed at Royal Akarana Yacht Club from 1-4 February 2014. The youth classes included in this scheme are: 29er, 420, Laser Radial and RSX 8.5. Effective immediately, this offer is limited to the first 20 complete Olympic/Paralympic/Youth class registrations received by RAYC and the subsidy pool is restricted to $5,000- so get your entries in quick. Registration closes on January 24th 2014, and late registrations will not be accepted. Rebates will be paid upon the sailor(s) completion of the Regatta. A youth sailor for this event is defined as a sailor that has not attained their 19th birthday prior to 31 December 2014. The Sail Auckland Organising Committee reserves the right to rule on any issues relating to this subsidy and that ruling will be final. 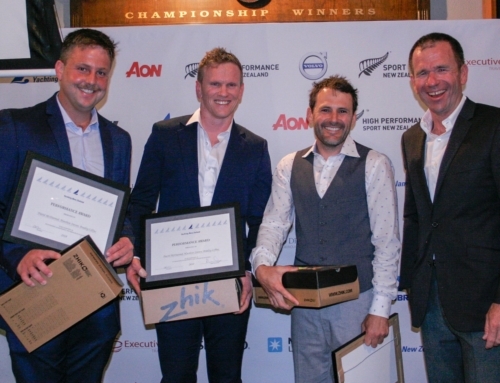 Oceanbridge Sail Auckland will again take place at the Royal Akarana Yacht Club from the 1st – 4thFebruary 2014; after two successful years running at this club, the third is destined to be a charm. Over four days of racing 11-15 races will take place for each fleet, and the format for all classes will be fleet racing with no medal race. All racing will take place in the Waitemata Harbour, in the Hauraki Gulf.